Andrea Cano trained to be a hospital chaplain in Portland, Oregon after working in journalism and nonprofit administration. She followed her passion to be with people when they are at their most vulnerable, to help them deal with their own suffering and healing. We’ve got to stop drawing lines in the sand and find moments of being together. Peacemaking, for a lot of people, is a very cognitive function. Those tragedies, those moments, touch the heart and spirit, and that’s what resonates. That’s why we come together. We want to mourn together. We want to find hope together. I have to be hopeful about brokenness. The brokenness of people who still feel prejudiced against—that young black man who continues to get stopped by police, that Hispanic woman who cleans houses and is paid less just because she doesn’t have papers, the brokenness of people who don’t have enough to eat in the morning. The brokenness of a word or a look that causes harm. I have to be responsive in some way, shape, or form. The neglect or the refusal to understand that brokenness, for me, is a sin. How is maintaining peace different from working toward peace? 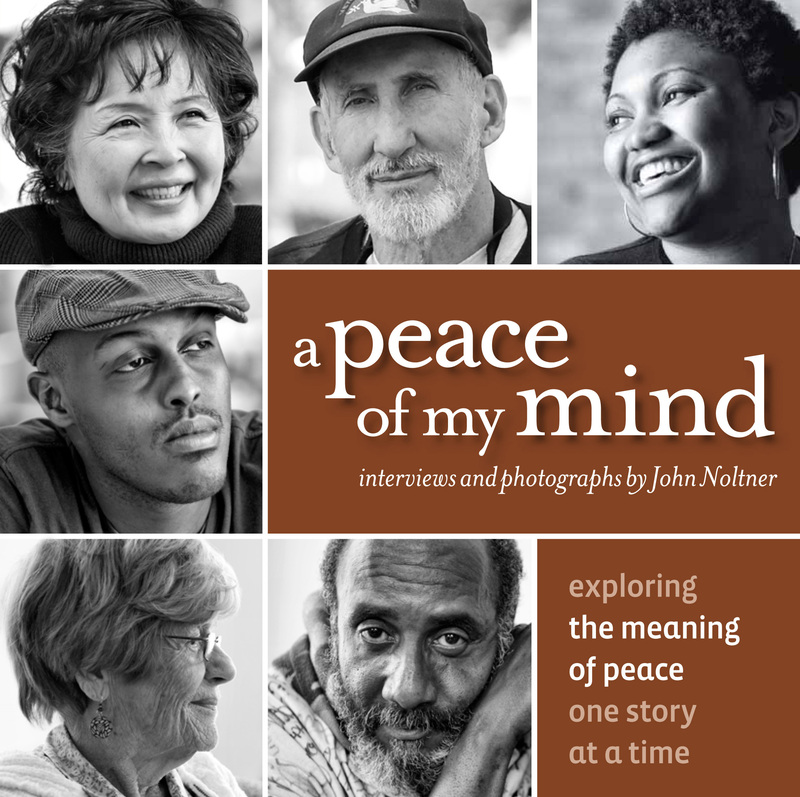 What part do emotions play in working toward/maintaining peace? Are there any emotions that at the time you couldn’t articulate or verbalize, but now with hindsight you can? What are those emotions and what did they stem from? Where in your own life and around the world do you see examples of people wanting to find out more about each other? What gives you hope that people want to know rather than simply make assumptions? Does it take tragedy for people to truly come together? Is there anything that can replace tragedy in this regard? What do you want to understand that you don’t? Is there anything you don’t understand and don’t want to understand?